Our Recycled Collection is all "good"- designed for fun and functionality- and produced in Vietnam by small, locally-owned businesses (more about our producers and philisophy in "about us" section). American designer Suzanne Watzman handpicks each and every bag (crazy but true) from little shops and markets all over Vietnam, to make sure that your bag is unique. 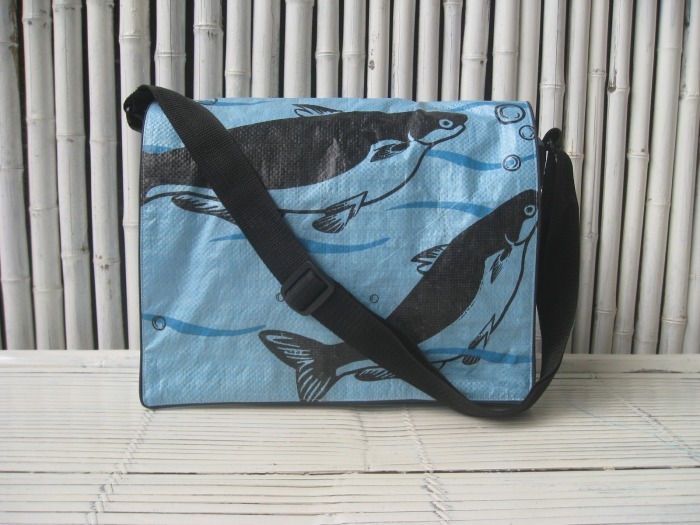 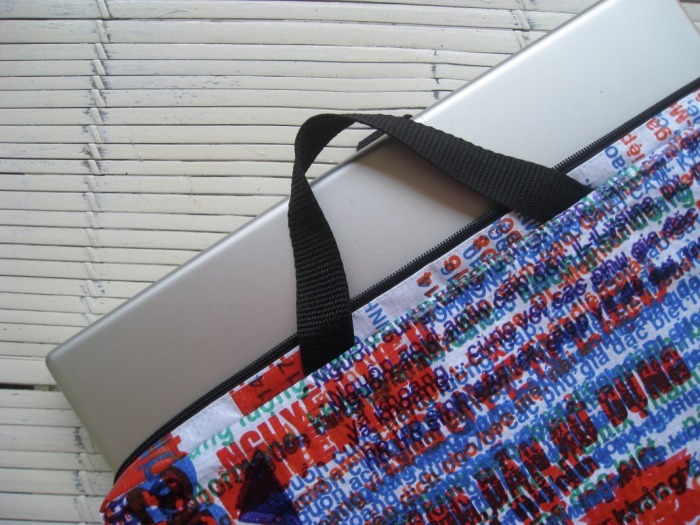 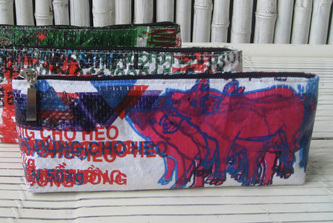 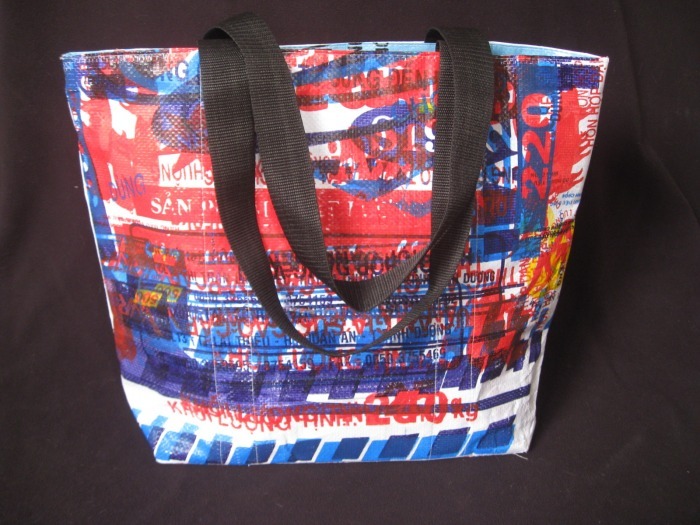 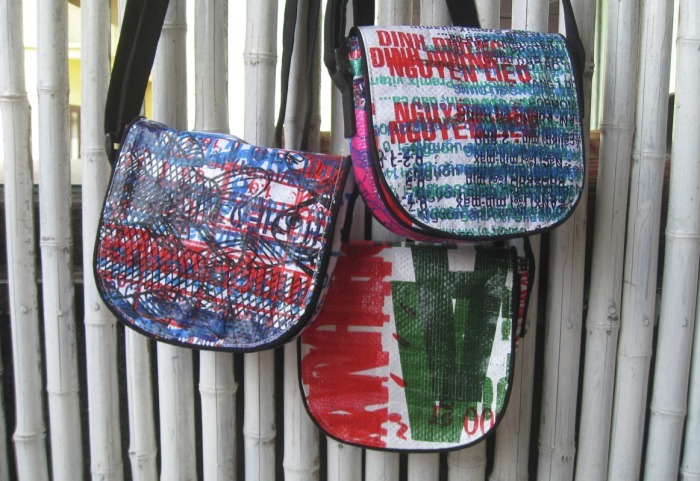 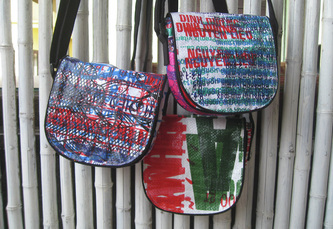 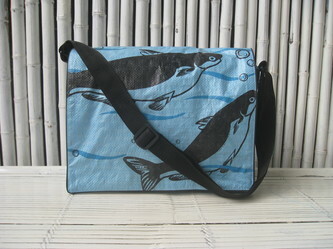 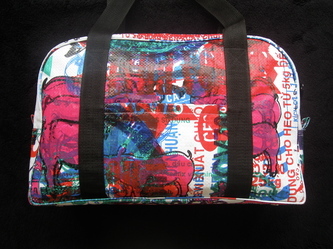 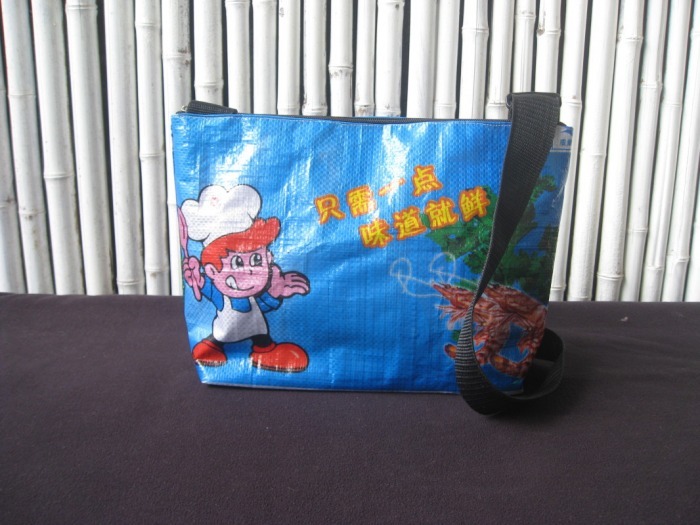 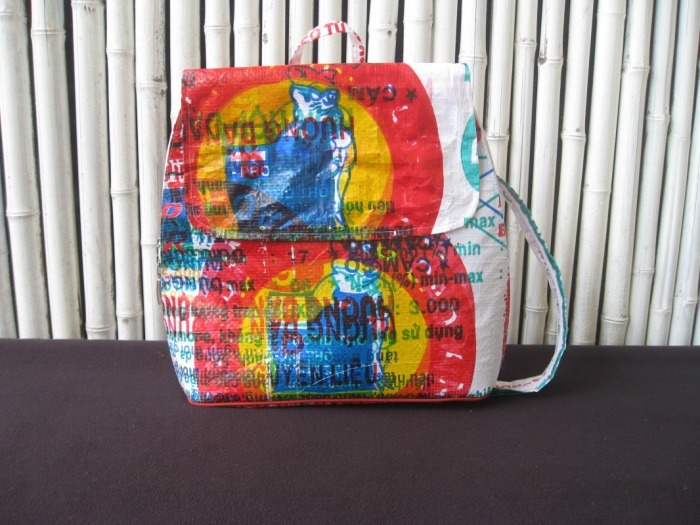 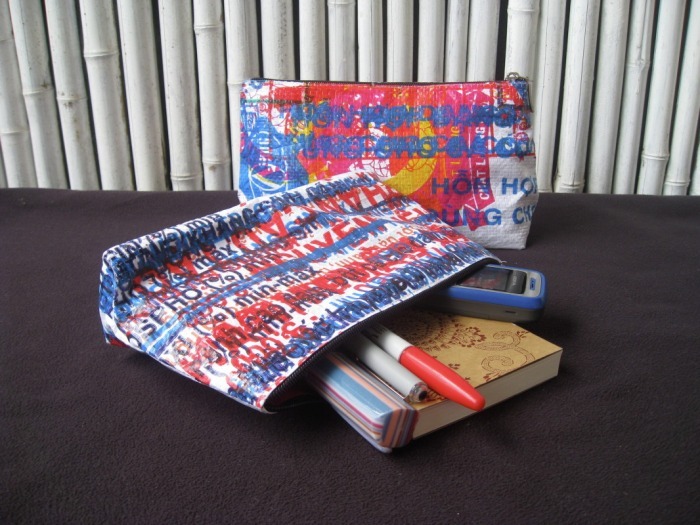 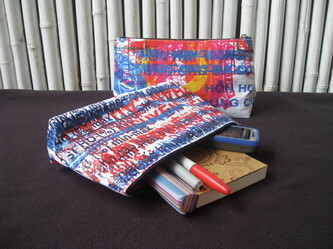 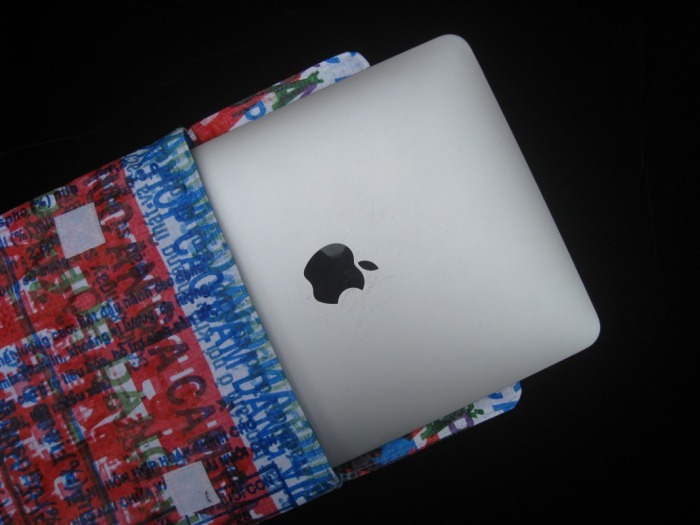 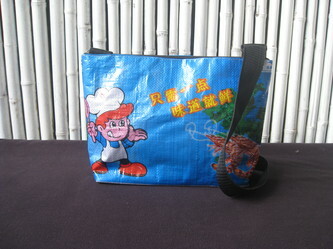 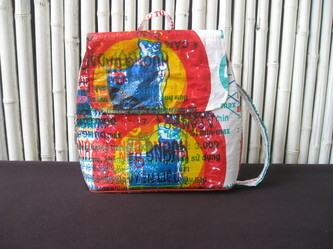 Many of the bags are made from "overprinted" rice and feedbags, which means these bags are one-of-a-kind gems. 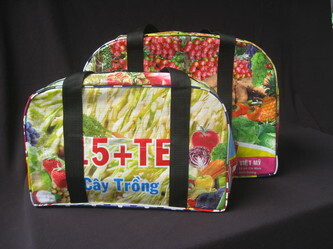 If you love fruits and vegggies, check out the PictureBags- produced in limited editions and totally delicious!